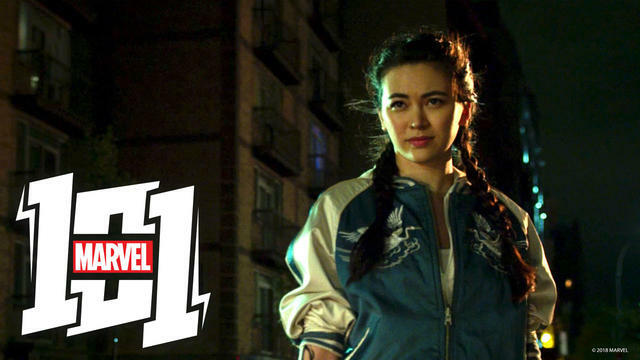 Detective Colleen Wing utilizes her expertise in martial arts to fight crime alongside her friends and allies. Martial arts expert and master of the katana, Colleen Wing is an exceptional fighter who utilizes her expertise to defend New York City with her friends and allies. Watch the 'Marvel's Iron Fist' star in a new clip from Marvel's Voices! With the new season now streaming on Netflix, here's what the stars told us about Danny Rand and Colleen Wing's journey.